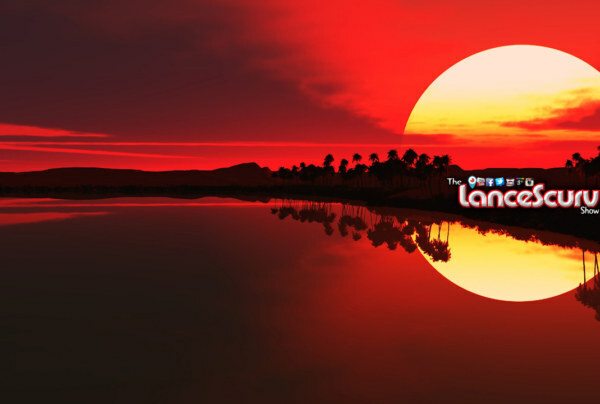 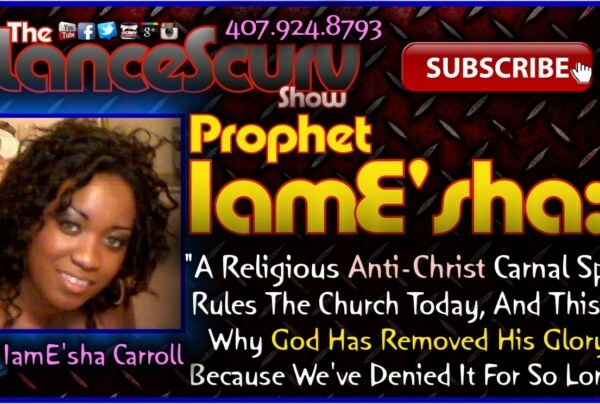 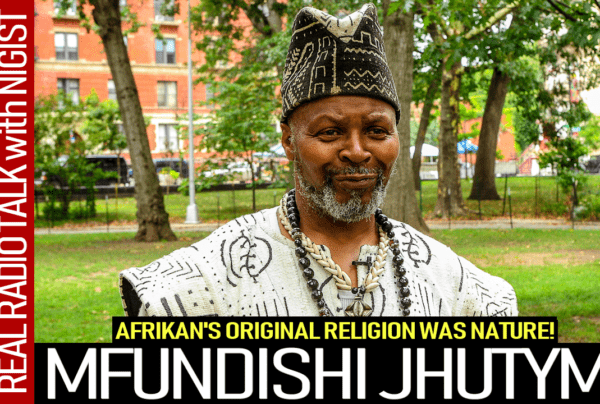 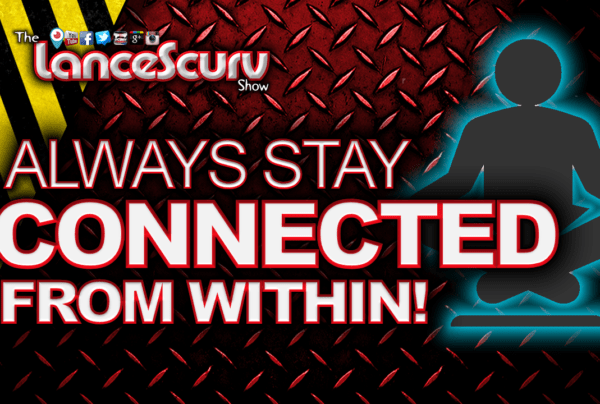 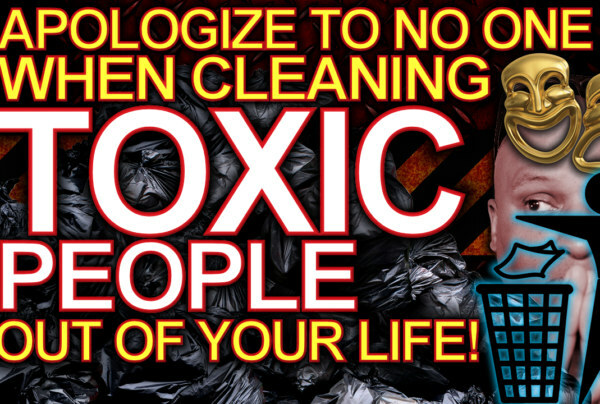 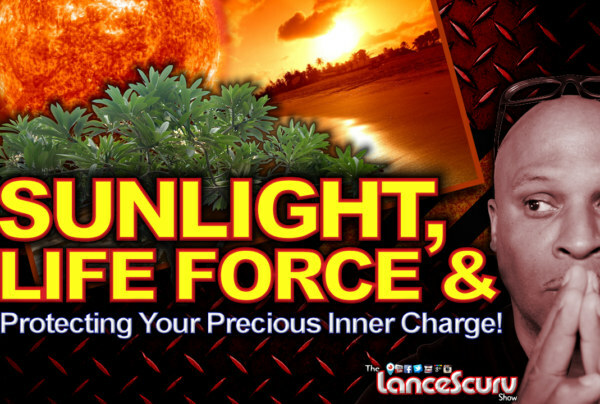 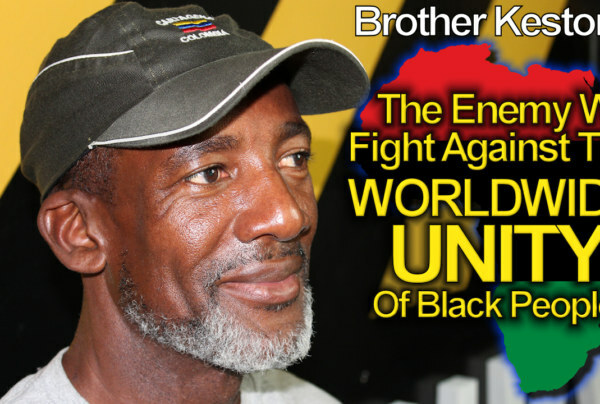 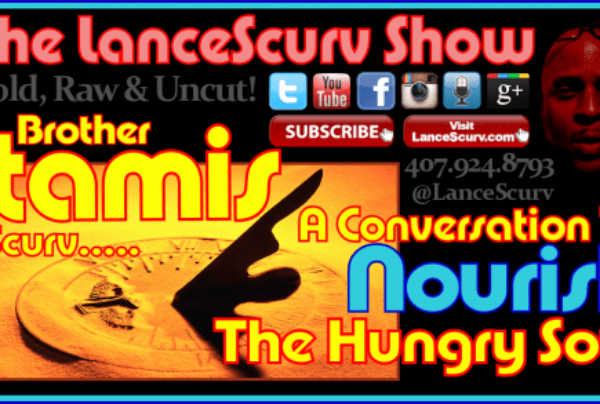 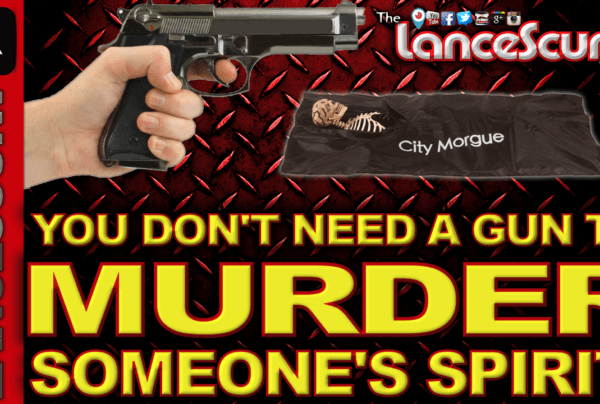 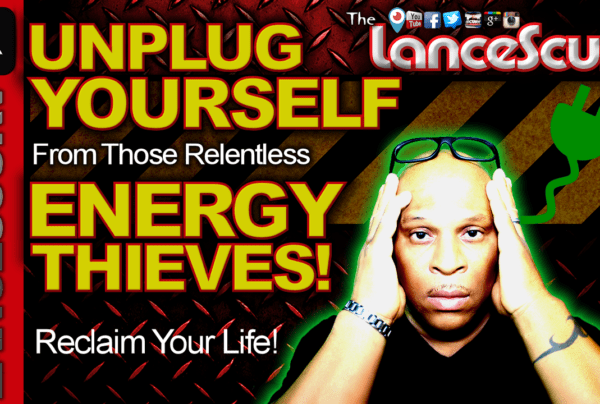 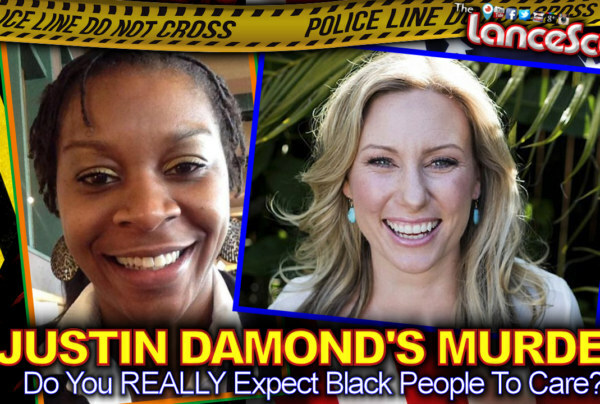 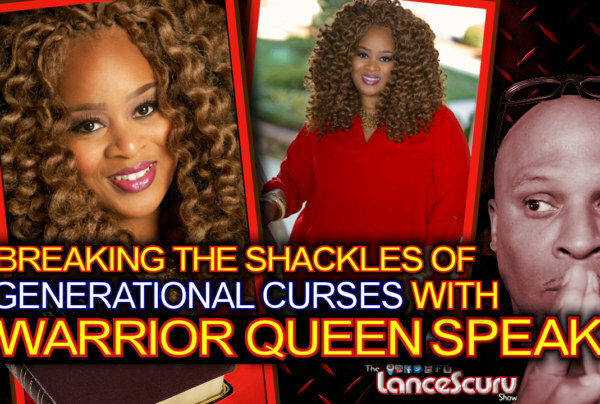 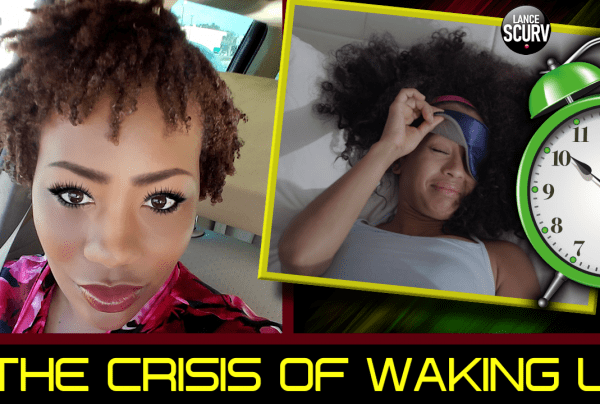 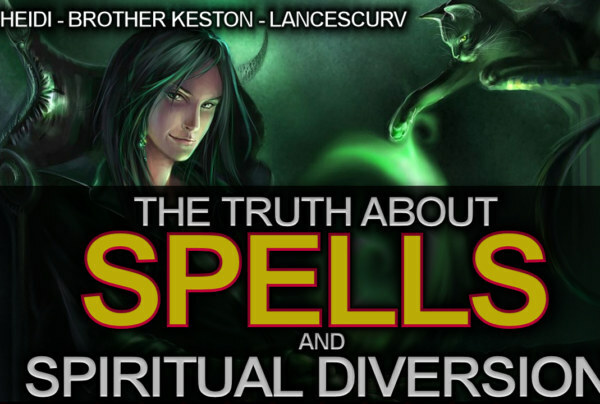 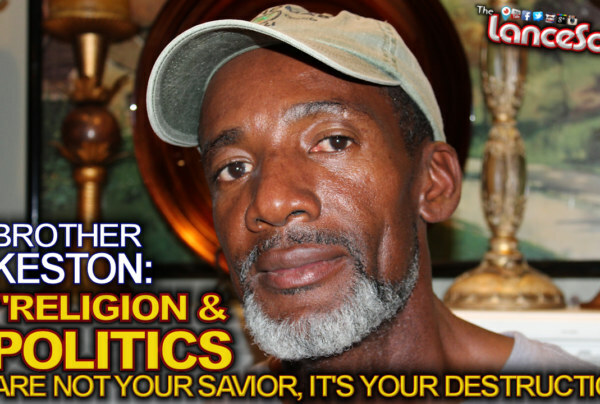 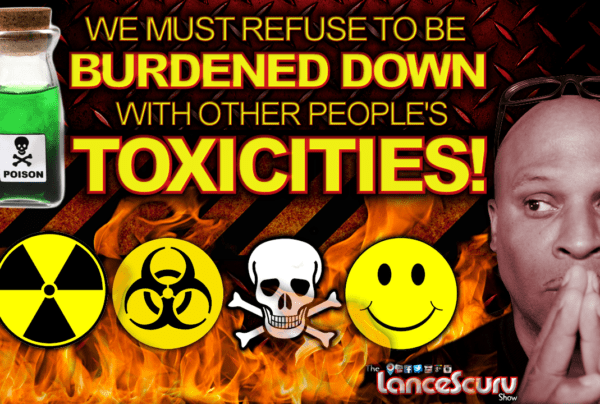 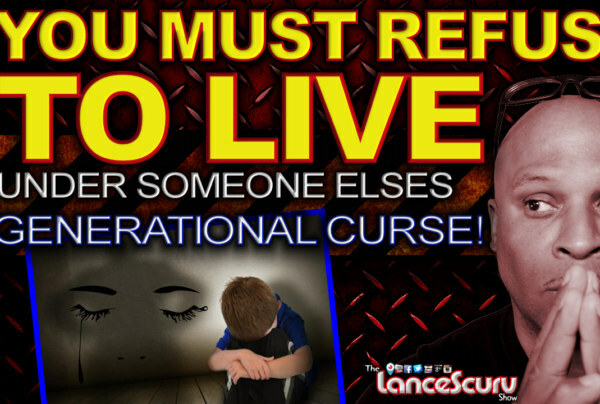 Meditation Archives - LanceScurv - Bold, Raw & Uncut! 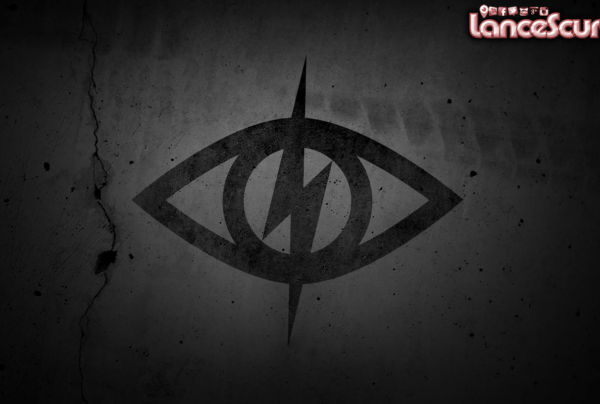 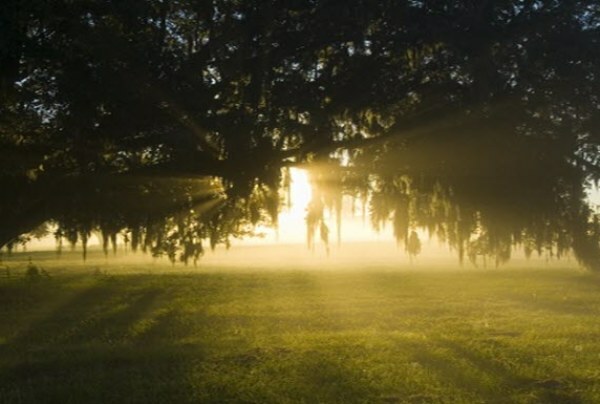 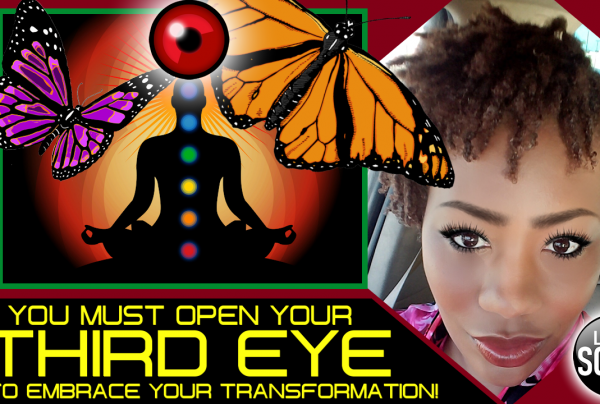 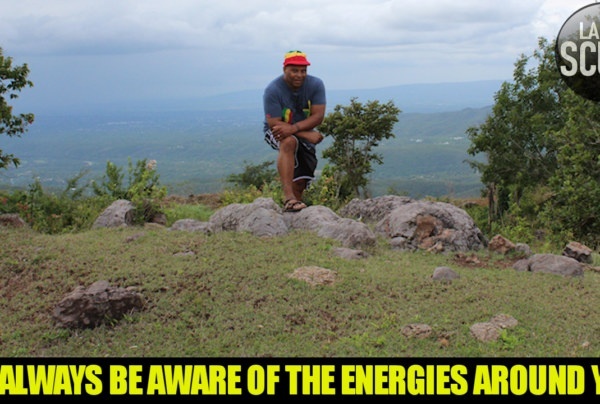 The Gift Of Discernment: Intuition Is The Vision Of The Third Eye! 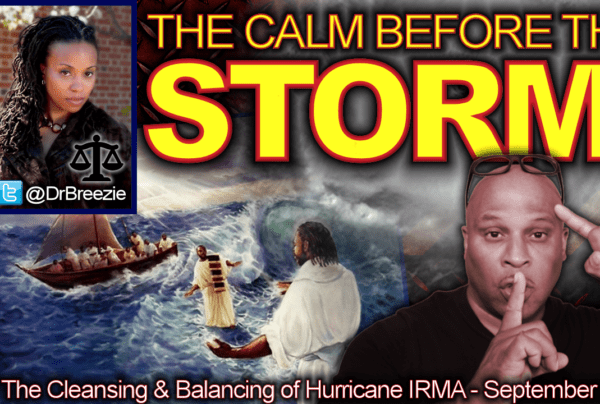 A Peaceful Drama Free Life Is God’s Greatest Gift!